Dear Yvette, you will always be in my thoughts with immense gratitude for your great artistry that has illuminated the world. Yours, Carla. So writes Carla Fracci after hearing of the death at 99 of her long-standing colleague and friend Yvette Chauviré. She will be in the thoughts of many. The Times remembered her first appearance with the young Nureyev. 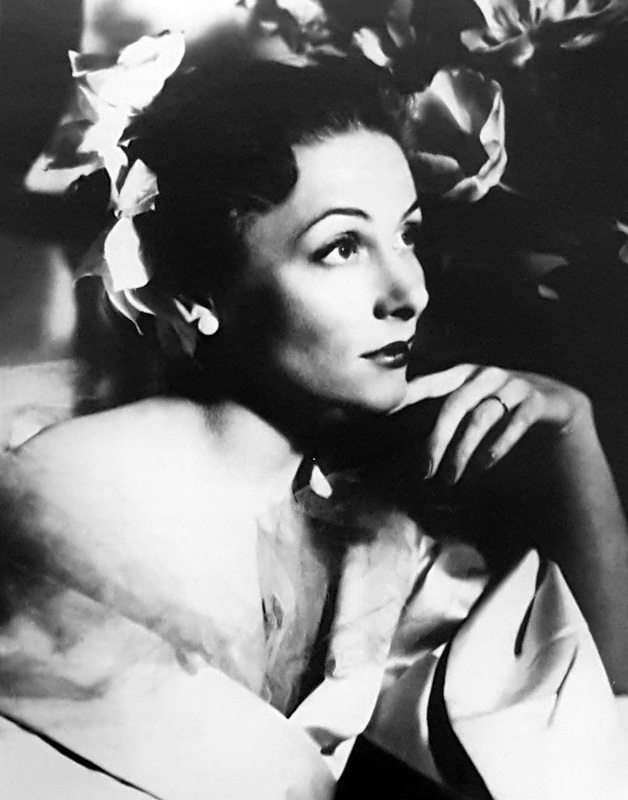 Yvette Chauviré was one of the most dazzling and gracious dancers of the 20th century and the finest French ballerina of her generation. Rudolf Nureyev, unable to leave Leningrad, yearned to appear with her in Giselle. After his defection the French government refused to allow them to perform the work for fear of upsetting the Russians. Thus it was London audiences who, in 1962, first saw them together. 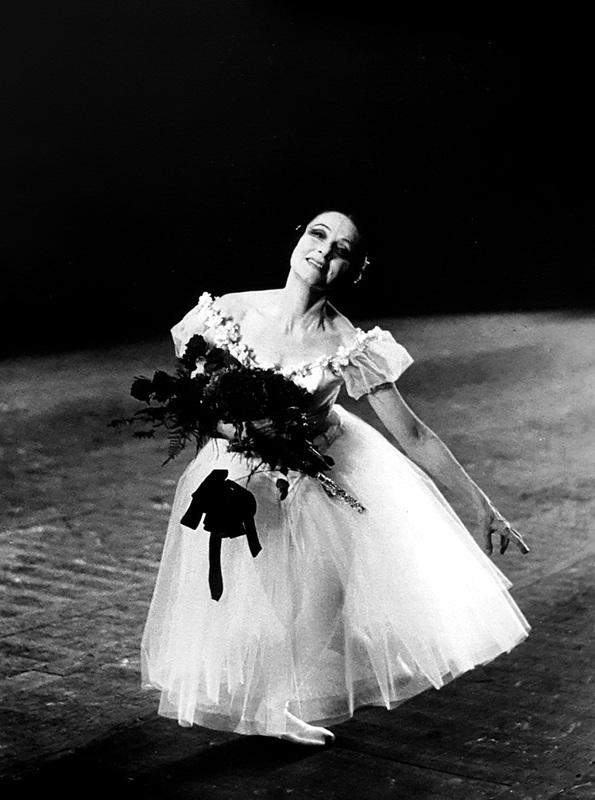 Where Galina Ulanova had brought to Giselle an air of peasant tragedy and Alicia Markova a sense of fragile romanticism, Chauviré offered a more refined calculation. “Her acting, balanced and thoughtful, hardly permitted a gesture out of place,” wrote a Times critic of that appearance, adding that in the second act “with her remote pallor and impassive dedication, she was like love carved in alabaster”. Although she belonged to a generation of gifted ballerinas at the Paris Opera, she was set apart by a mesmerizing elegance that was never confused with chic. Critics at home and abroad defined her dancing as “velvet and steel,” a warm lyricism coating a virtuoso technique and perfect classical form. After her dancing career ended, she became an important teacher, both in her base at the Opéra, but also internationally. Milanese dancer and designer Carlo Orlandi participated in a masterclass in Milan with Yvette Chauviré in the 1980s. They were two intense and splendid weeks for a young dancer like me. After the initial awkward moments, her kindness and friendliness allowed my awe for her to disappear and it was possible to work with her with tranquillity. She was always perfectly turned out, with little glances in the mirror every now and then to make sure that her hair was in place. After each session it was such a pleasure to chat with her and listen to her anecdotes. After the last day working with her she did an improvisation of the final act of Swan Lake, interpreting three characters: it was a great lesson in theatre. She also offered to coach me without charge in Paris as long as I could cover the cost of a rehearsal room… such generosity. Not only was she a charismatic star with a very wide range from romantic to character roles, but she also had a strong temperament and approached dance his way. More than technique, she taught us style and the poetry of movement, the intention behind a gesture, the meaning of a particular moment… Details maybe, but indispensable and always in relation to the character and the character’s personality. Over the last few years, the épaulements have begun to disappear. People are aiming at “high-tech”, they exploit jumps, or certain beats, or pirouettes, or those stretches that go on forever, but they have forgot that dance is made up of directions and épaulements . I find that at the moment, people have difficulty making the head, the arms, and the torso, relate to what the legs are doing, how that all fits together, which means that the style has got more and more slipshod! Personally, I try to teach people the use of épaulement, because I believe that that is what dancing is about, whereas, if one dances staring out at the audience, it’s utterly flat, the picture has no relief. Where there is no relief, there is neither rhythm, nor the proper accenting of a phrase. For example, in a jump, I see people going up like rockets, in one blow, BAM! They lose what should be the value of each successive moment, rising, and then ending when one touches the ground. Instead, they’re suddenly up in the air, and it just stops right there, and the whole singing quality is lost. As for épaulement, when I’m at a loss about what to do to get the students to grasp that, I find myself pulling the curtains over the studio mirror, to stop the students staring straight at themselves, and then I show them the steps with the épaulement again, and suddenly, the épaulement comes back! In this revealing interview, she mentions Carlotta Zambelli, the Milanese ballerina who spent most of her career in Paris, as a dancer and then as a teacher. I was never her personal student, but I learned everything from her, because I admired her so much. 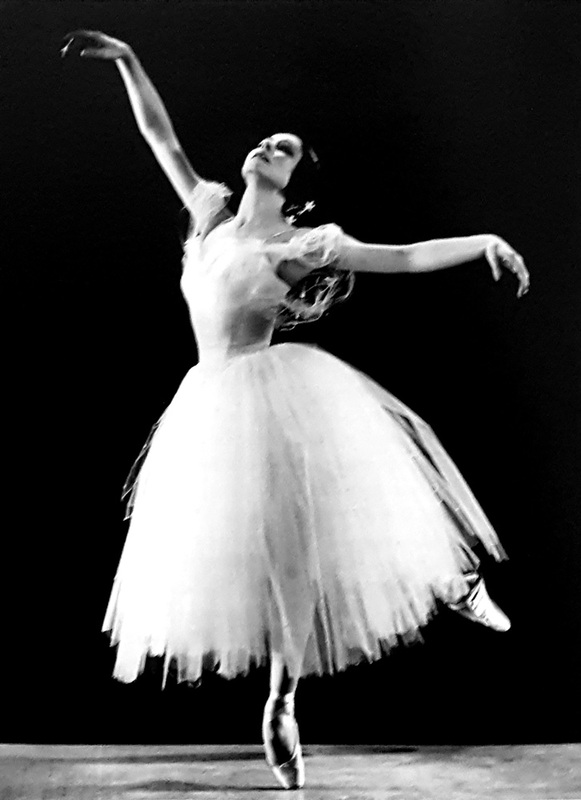 She stood for the highest French and Italian tradition, that is, perfection, and work on the mechanism of movement. Mlle Zambelli began to study at La Scala in Milan, she danced there, and then she was invited to Paris where she stayed the rest of her life. The truth is, that I watched her lessons, I ‘photocopied’ everything, then I made it my own. If eyes could eat, I could say I ate her lessons up with my eyes! And then she said: Mlle Chauviré is the one who upholds the tradition! ” And when I heard that, how surprised and delighted I was! You can’t do a thing about it, audiences prefer classical dancing! How many times have we had a house full of people who had never, ever been to a classical ballet, and what a triumph it was! Whereas, we listened to certain people, who cried, “Enough of all that! It’s old hat!” Well, ‘Old Hat’ it may be, but it still delights people, especially if it’s beautifully danced. Yes, it’s a delightful thing! All this will never die! Out of the ashes, the phoenix! It will never die!